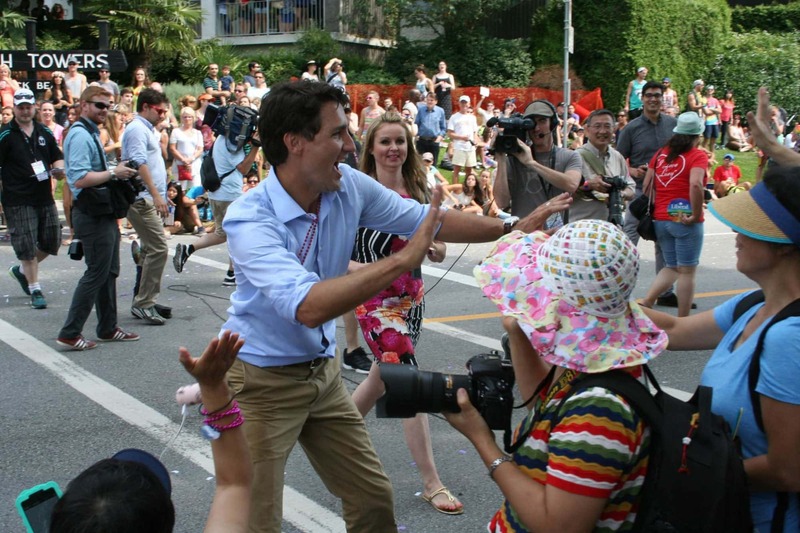 The Trudeau-trick explained and exemplified. 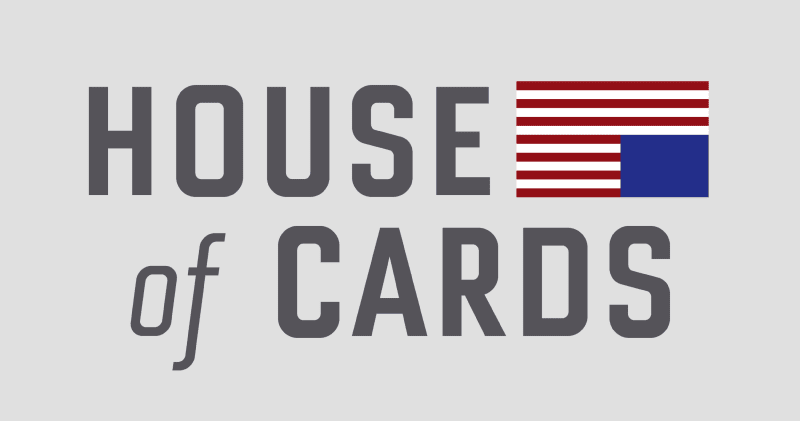 House of Cards – could it be considered a mockumentary? 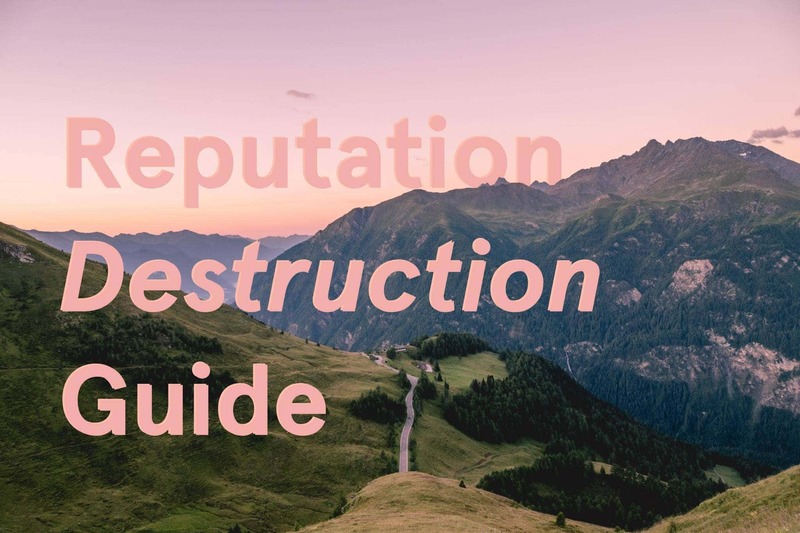 A desperate Austrian’s guide on how to mess up a country’s international reputation. Fed by Hitler, kidnappers, and poor political PR, there’s many things going wrong in Austria.